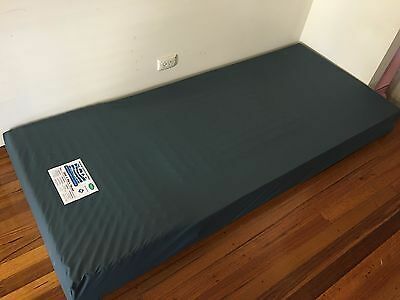 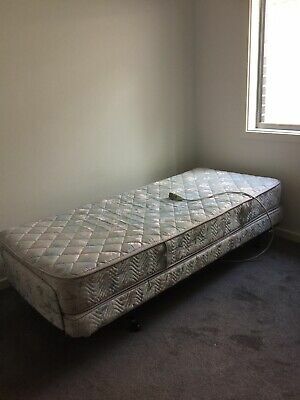 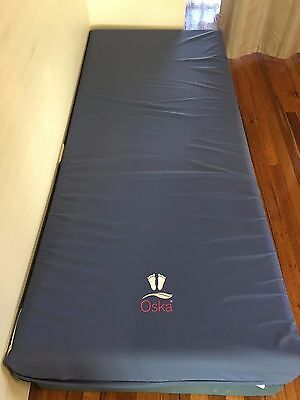 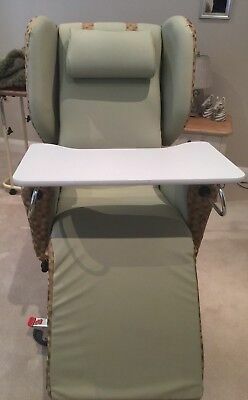 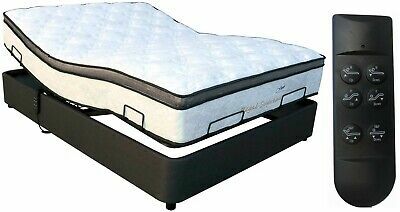 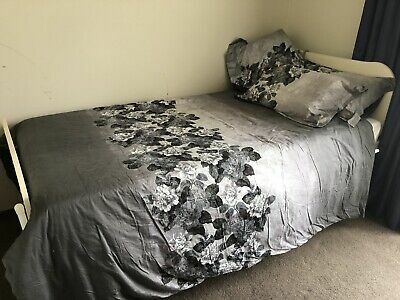 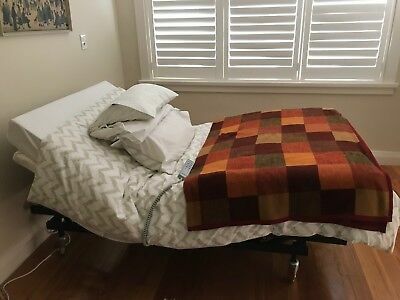 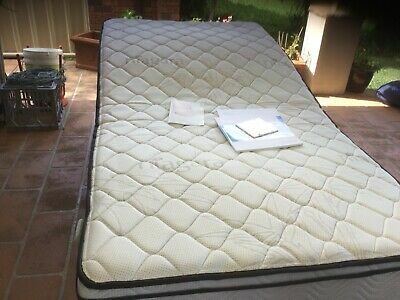 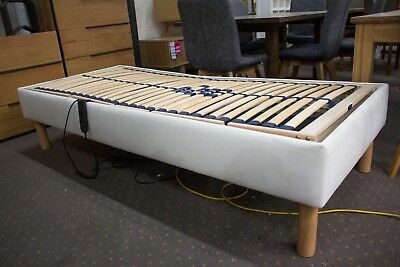 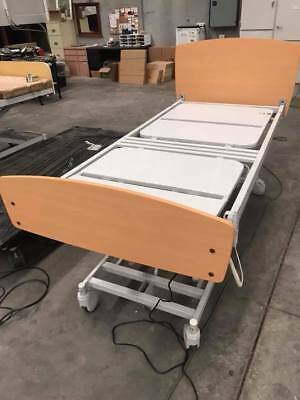 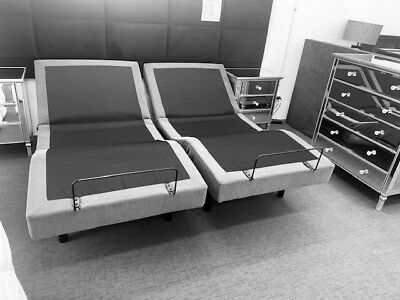 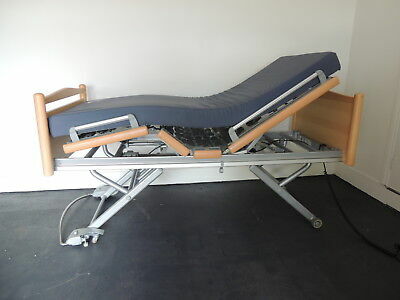 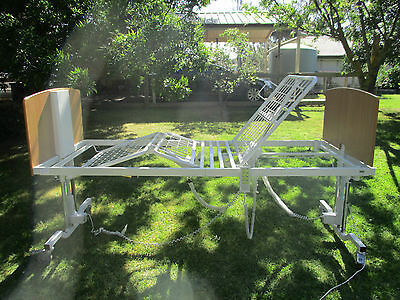 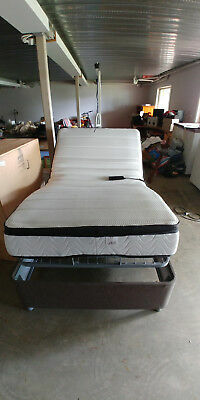 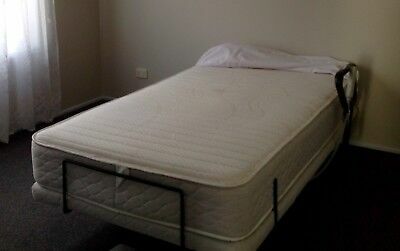 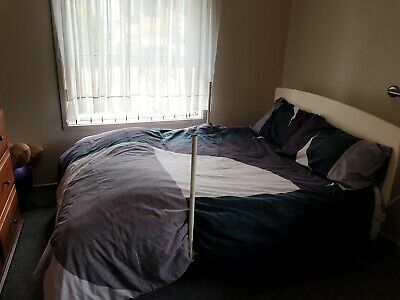 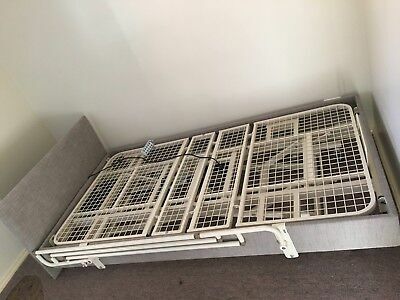 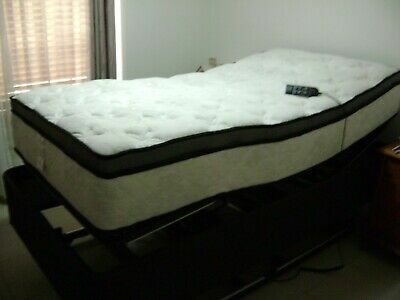 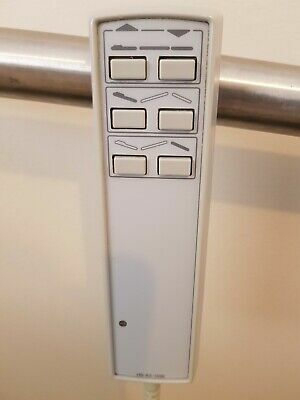 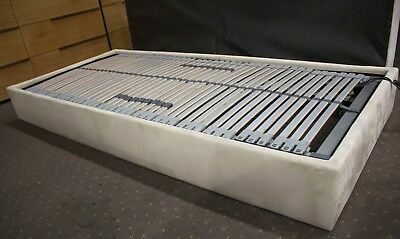 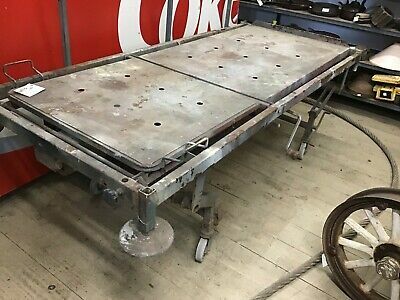 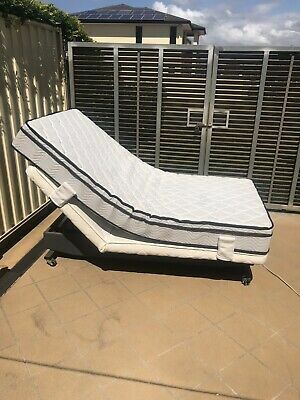 Adjustable King Single Electric Bed with Mattress. 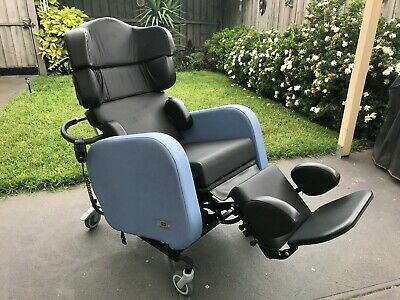 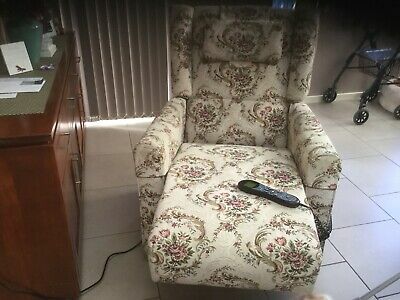 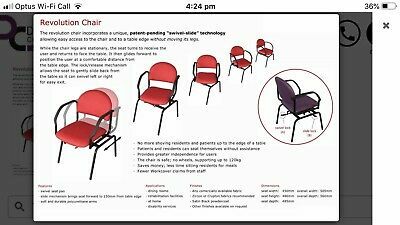 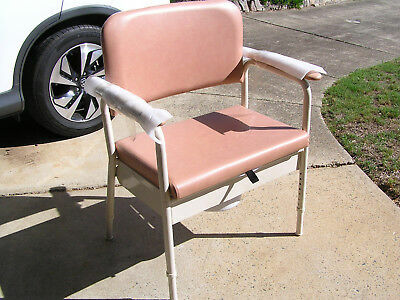 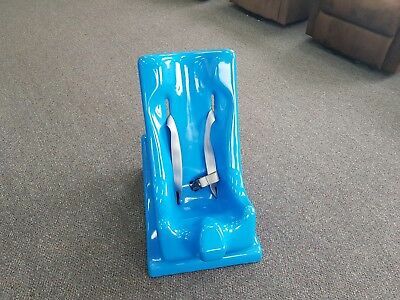 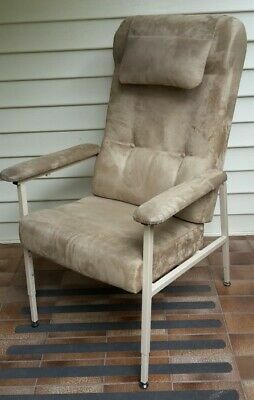 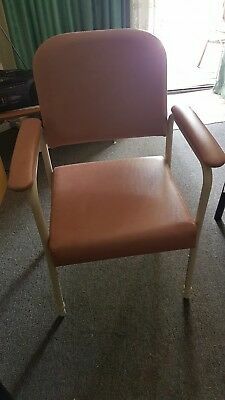 New Armchair, Low Back Adjustable For People With Limited Mobility. 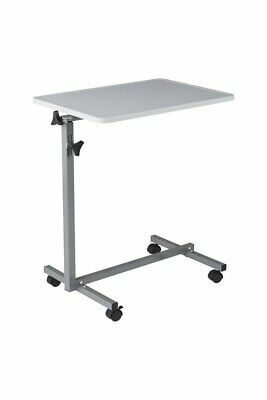 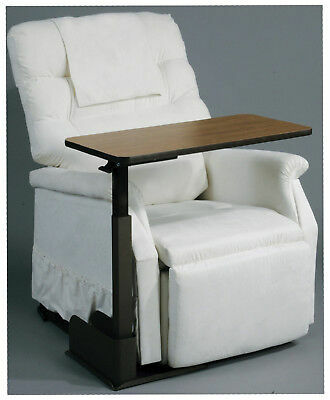 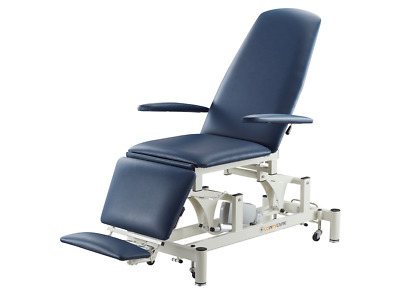 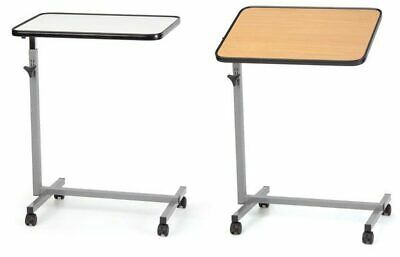 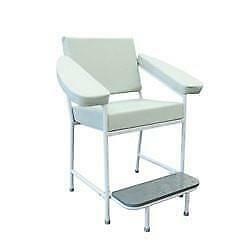 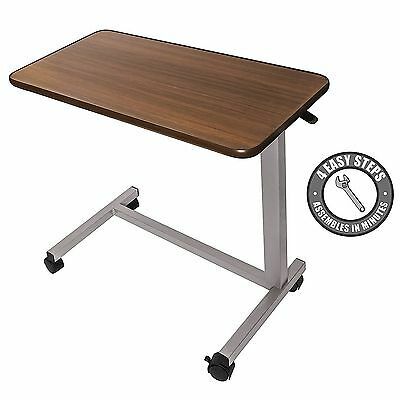 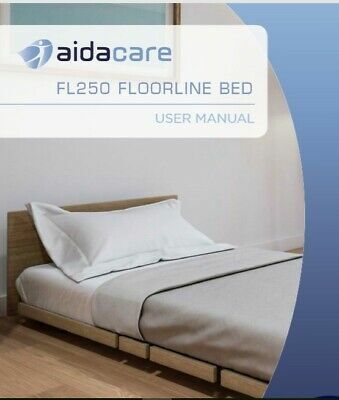 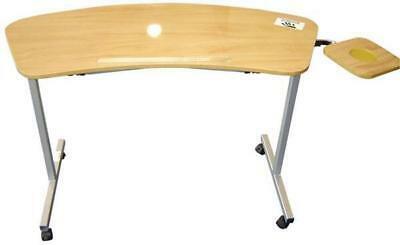 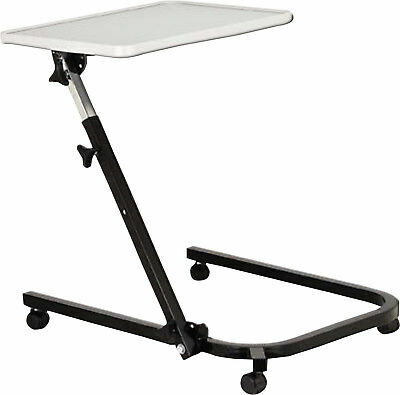 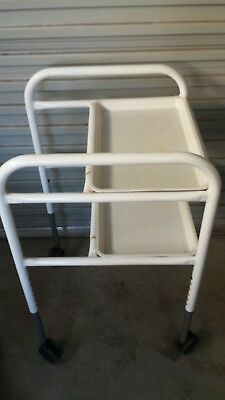 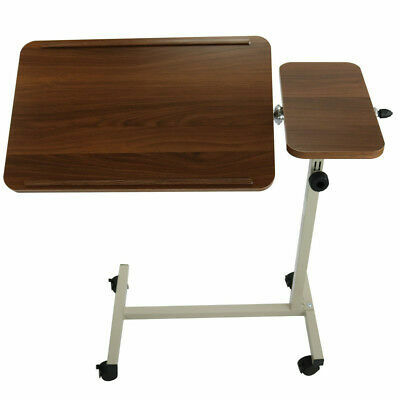 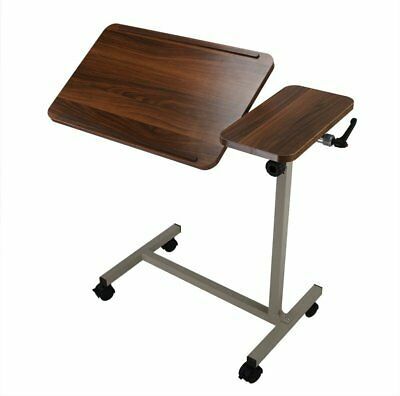 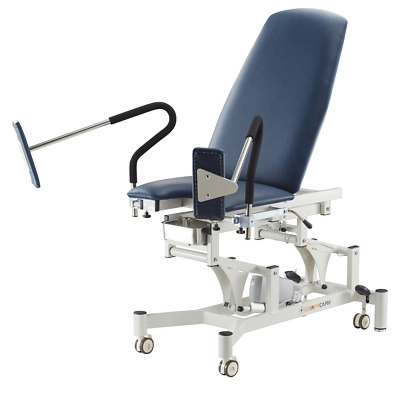 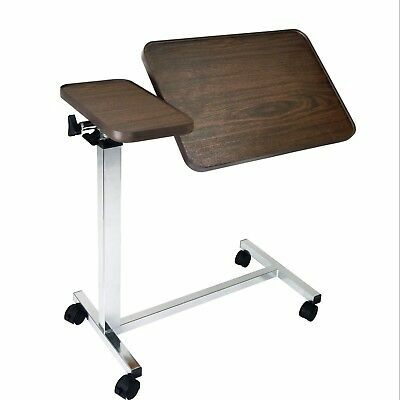 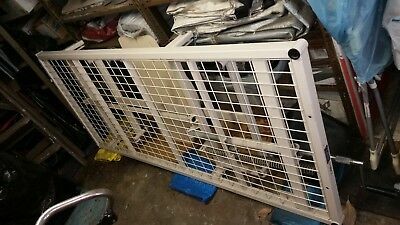 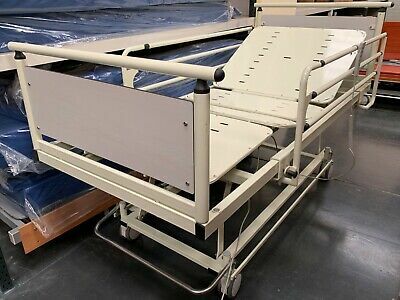 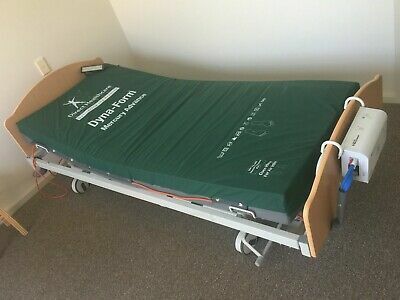 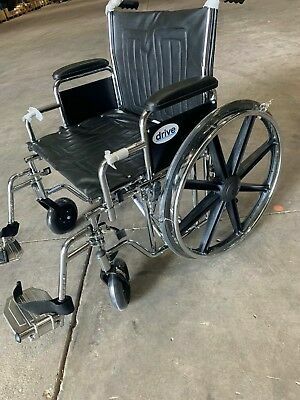 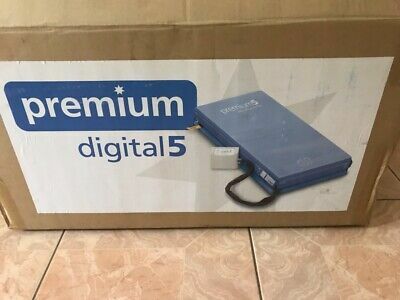 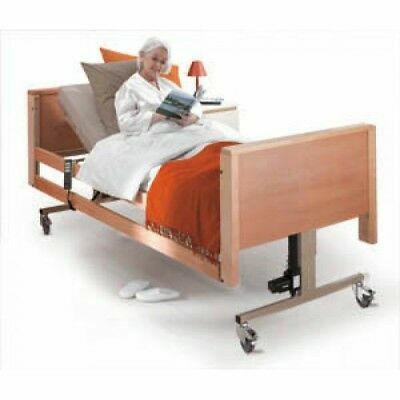 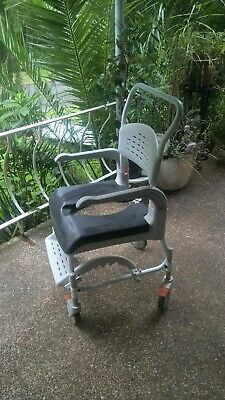 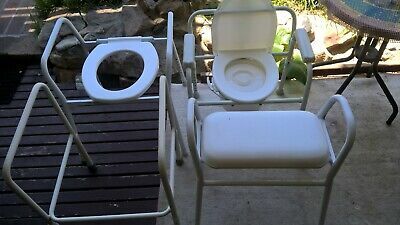 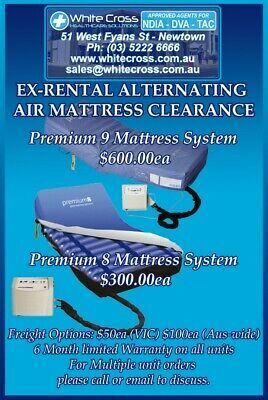 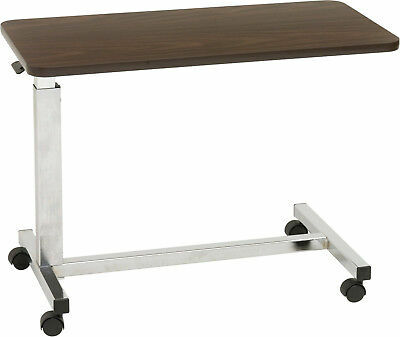 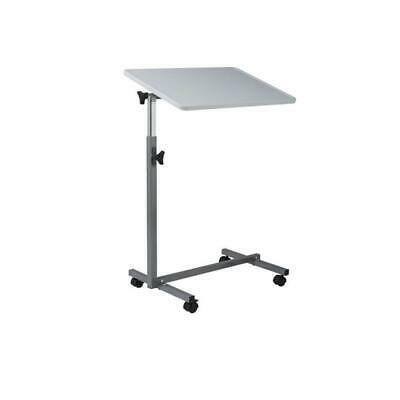 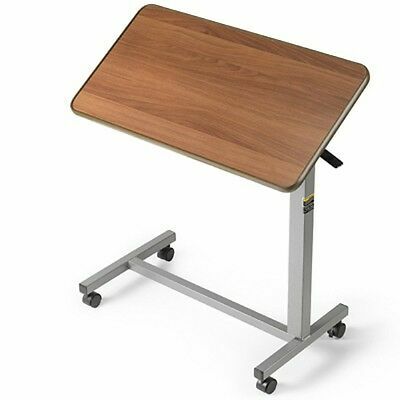 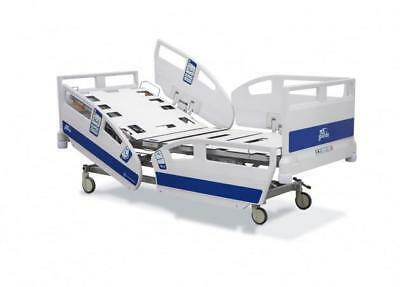 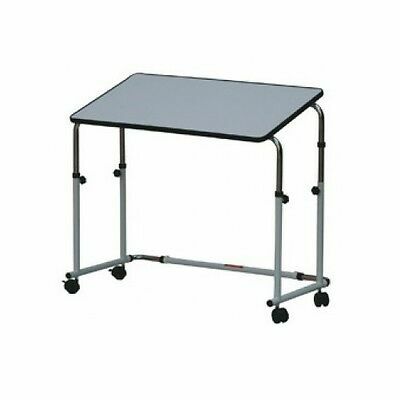 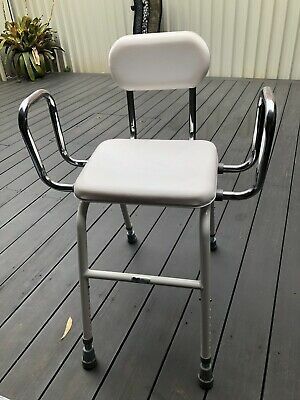 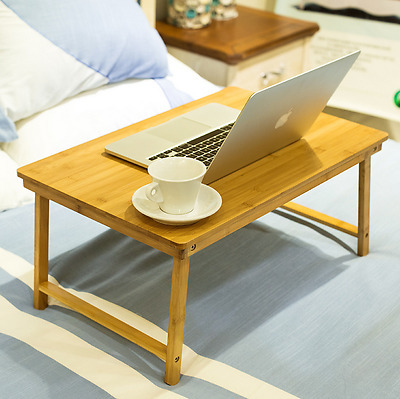 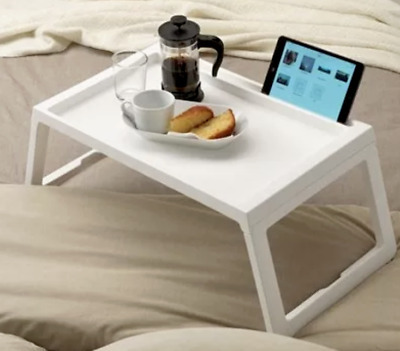 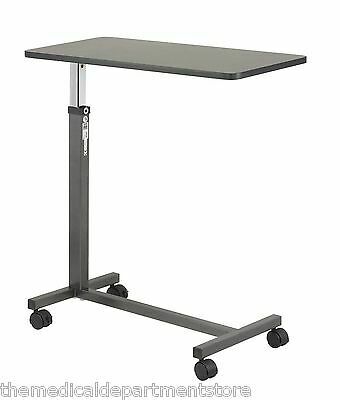 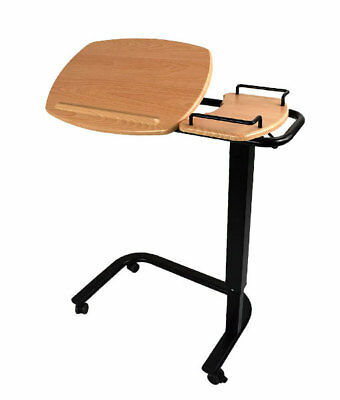 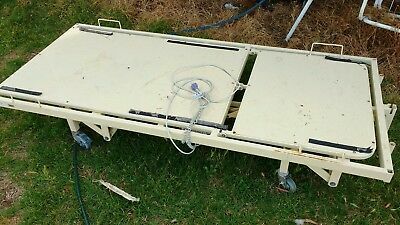 INVACARE Homecare & High Risk Bed. 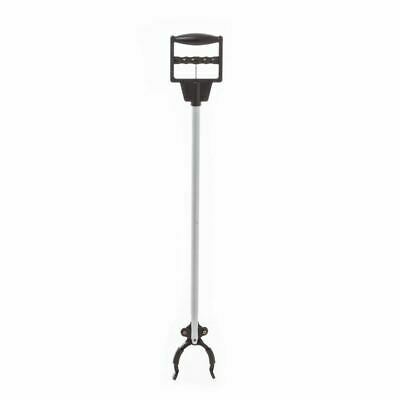 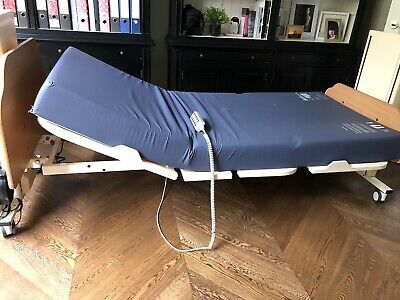 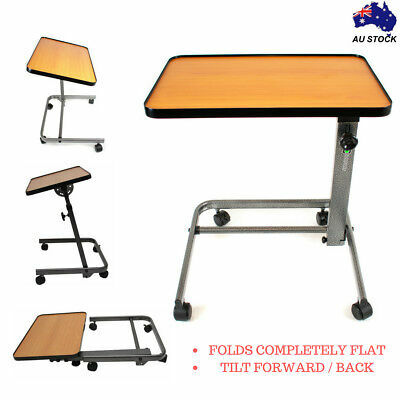 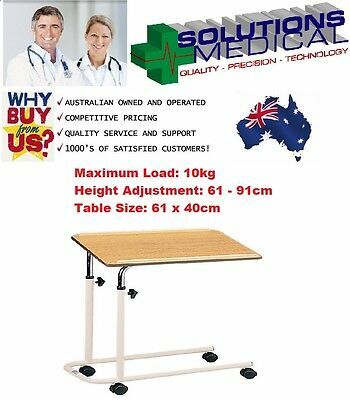 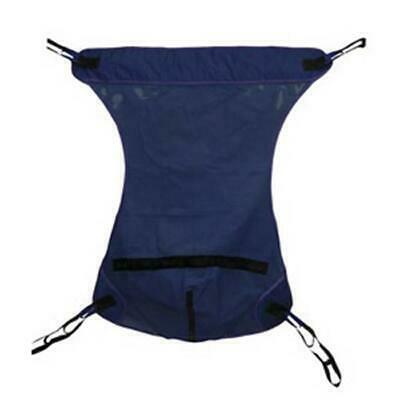 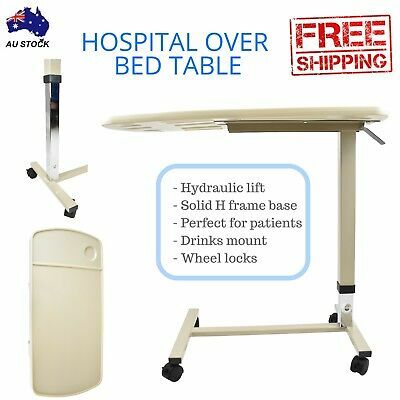 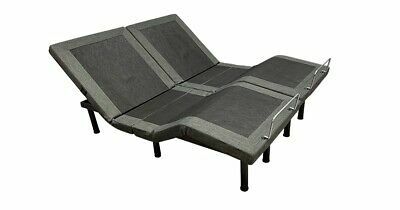 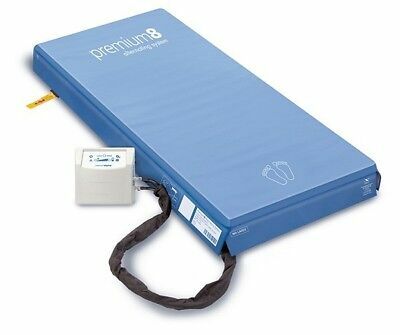 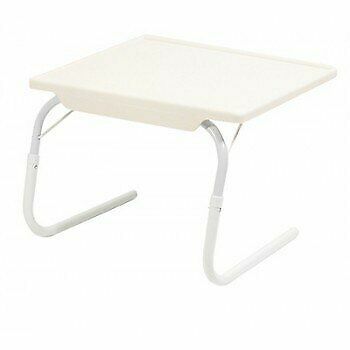 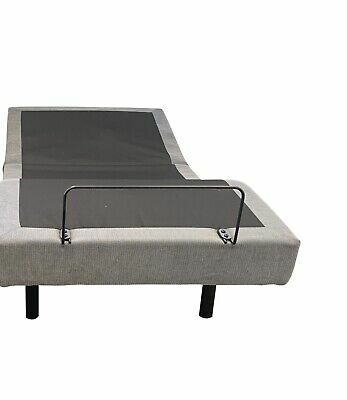 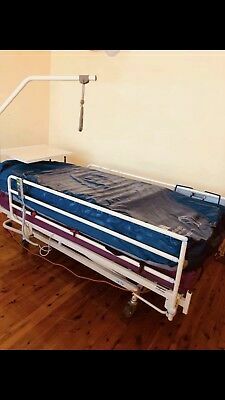 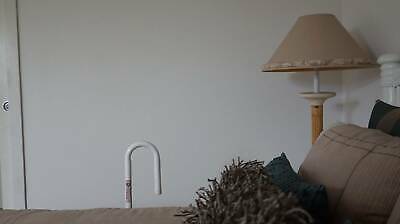 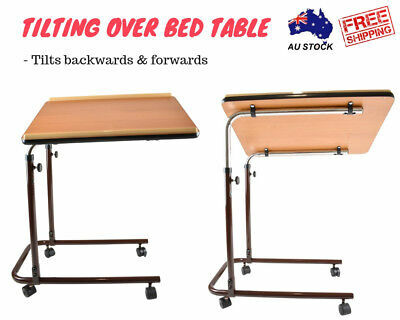 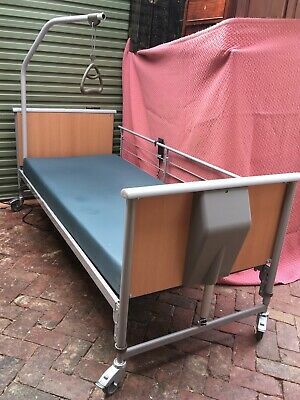 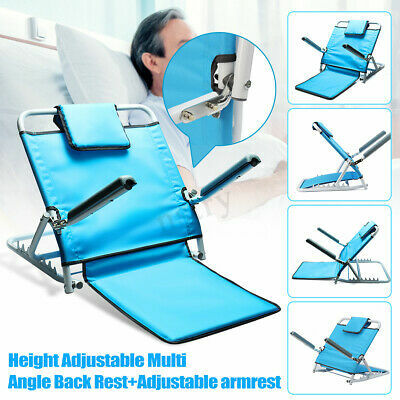 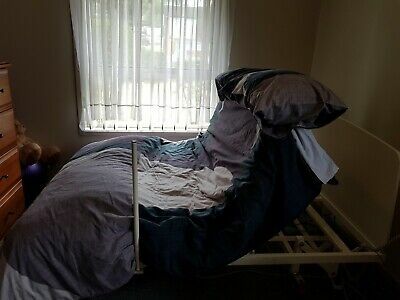 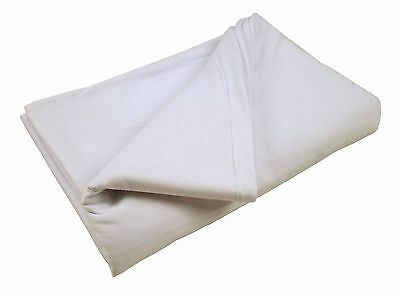 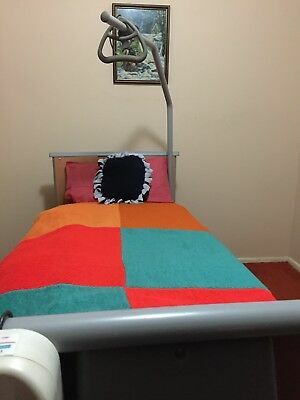 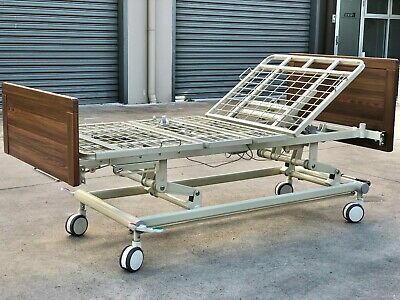 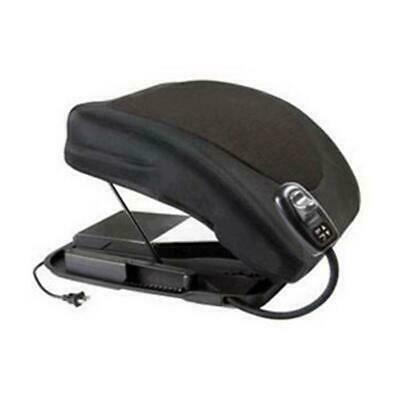 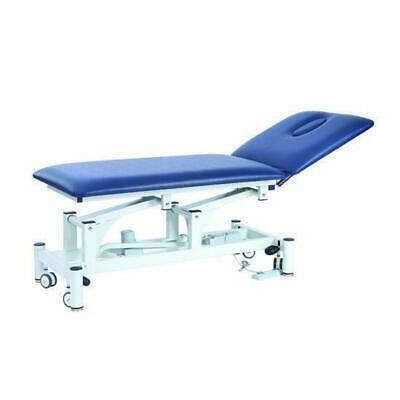 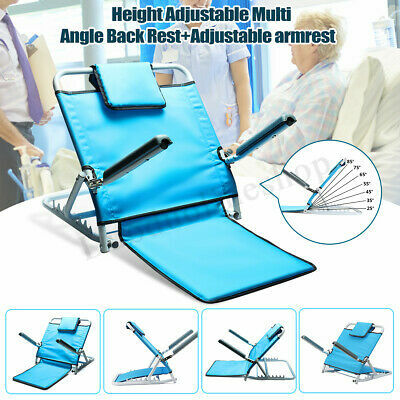 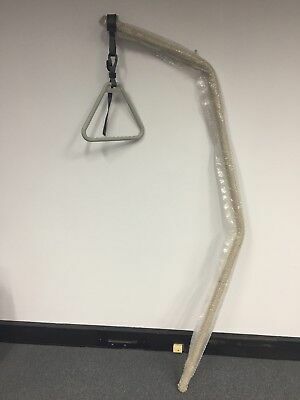 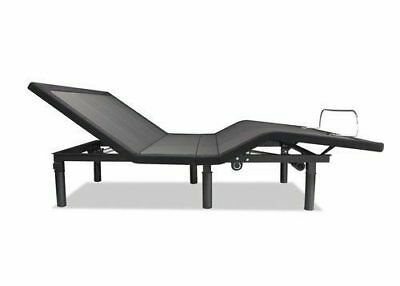 Therapeutic Mobility Aid Bed, Good Health brand, extra long single.